Amid an escalating national debate about social media users being jailed for offensive memes, President Vladimir Putin has stepped in to lament the lack of positivity found online. Russian activists have ramped up calls to decriminalize laws that make posting religiously insensitive, hateful or other “extremist” content on social media a jailable offense. Vkontakte, the social network that has been accused of providing the most case materials to authorities, announced steps this week to improve privacy settings for users. “It’s that positivity that’s missing on social networks,” the state-run TASS news agency quoted him as saying. 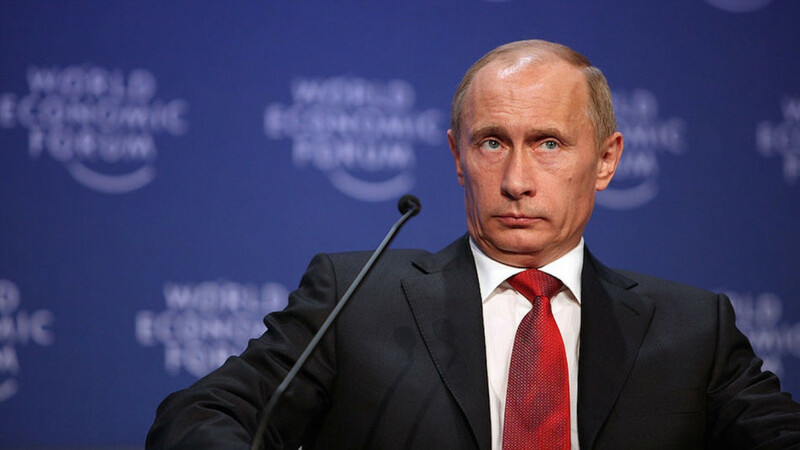 “It’s 100 percent needed on the networks,” Putin added. A day earlier, his spokesman Dmitry Peskov reportedly admitted that some criminal cases involving online activity "were beyond the realm of common sense." 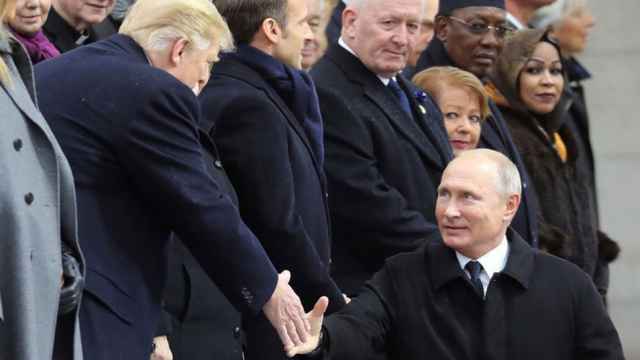 Russian state media was ridiculed for using a press pool photograph in which Donald Trump is seen looking down on the Russian president. From bloody nurses to State Duma deputies, here is a selection of our favorite costumes. 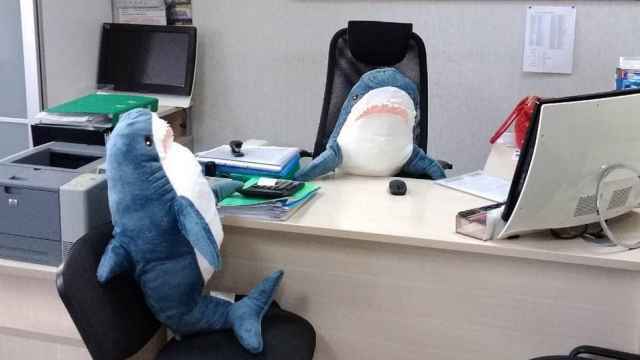 For reasons unbeknownst to us, Russia has gone wild with these sharks from Ikea. As with all things good and fun, the memes were quick to follow. 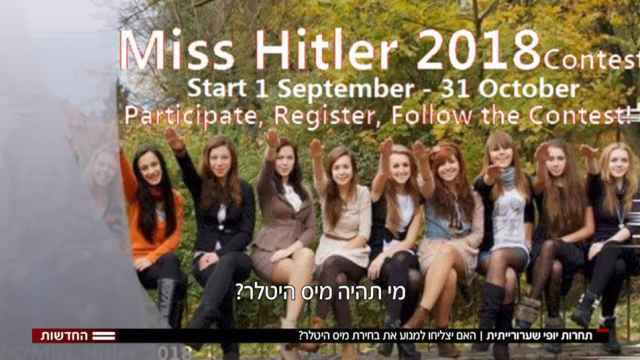 Contestants submitted photographs of themselves giving Nazi salutes, posing in front of swastikas and displaying other Nazi insignia.